Happy Sunday! 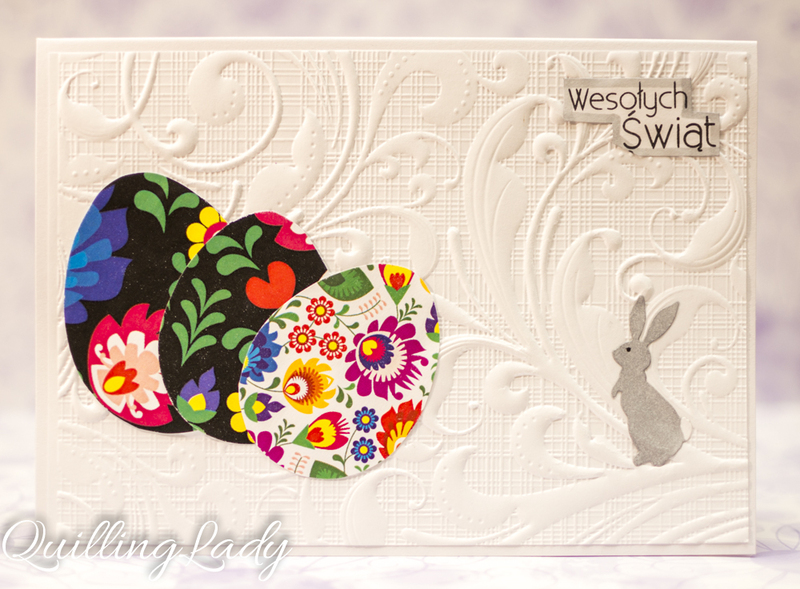 I hope you had an amazing and creative weekend. 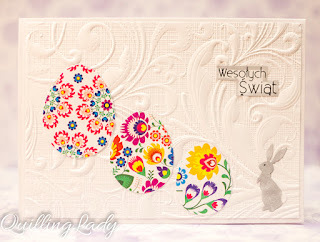 Here are some Easter cards from my folklore set that I designed for this year. 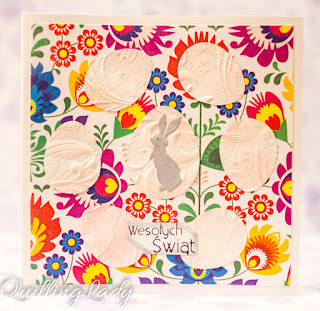 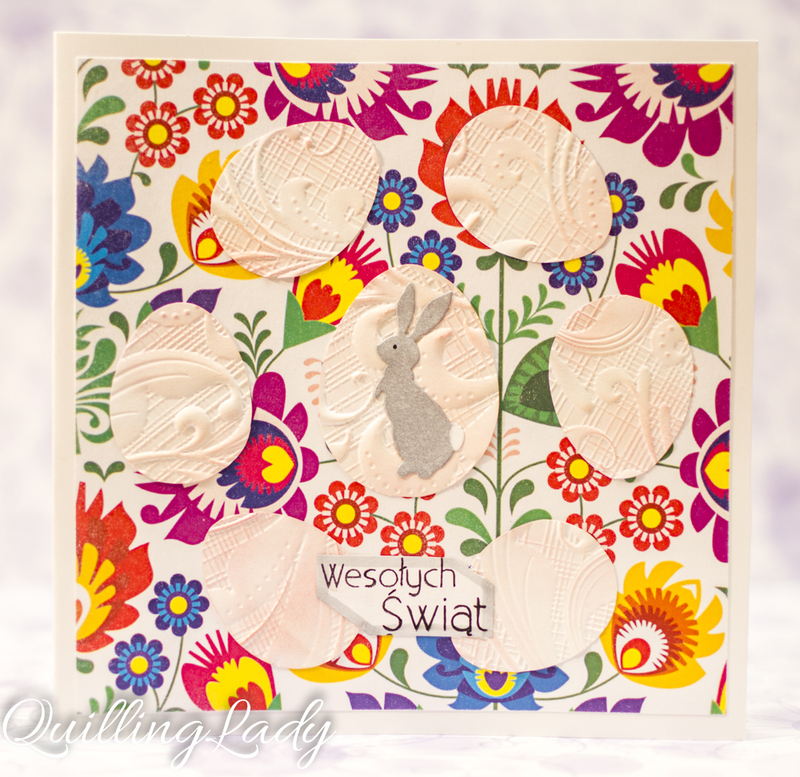 They are very special for me as I tried to add Polish touch to the cards by using Polish folklore images. I also used 3D embossing folder for extra interest. 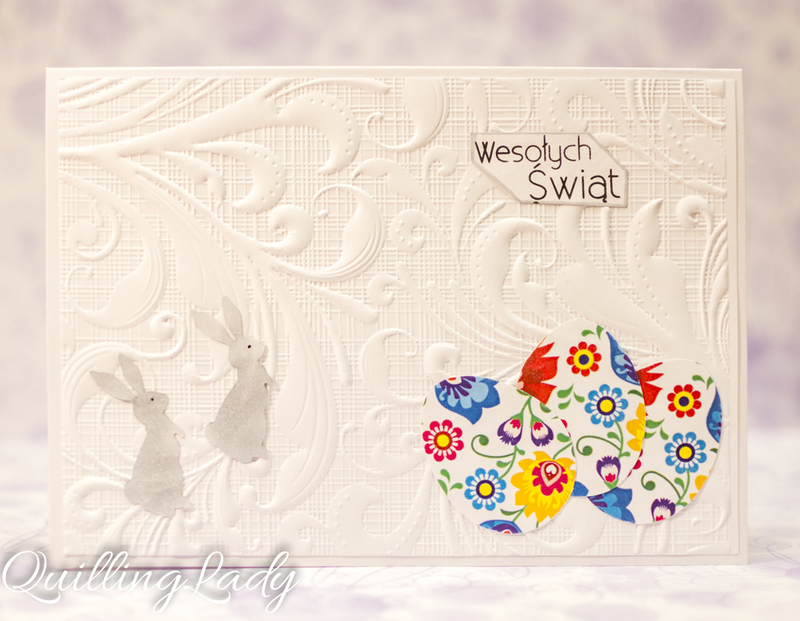 I hope you like the first set of my Easter cards collection 2018.